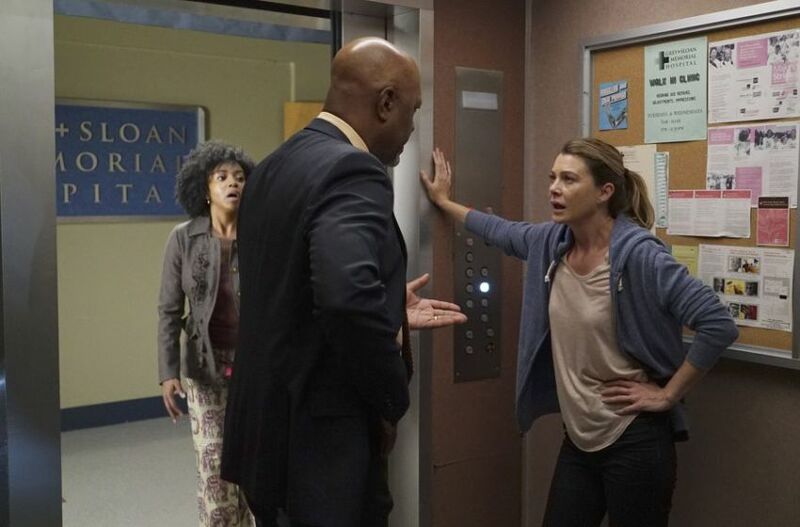 Greys Anotomy’s Mc Dreamy, the beloved character Dr. Derek Shepherd, was killed off in Thursday’s episode of the ABC drama. 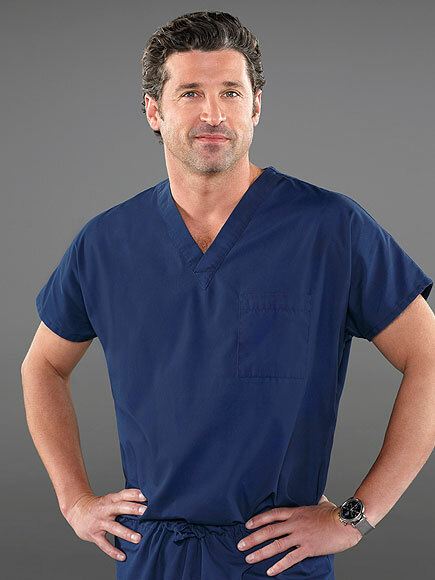 The development is particularly surprising because Patrick Dempsey signed a two-year contract extension last year that would have kept him on Grey’s through a 12th season. The episode that aired on 23rd April, made it clear that Dempsey’s run on the show that made him a worldwide star is definitely over. Patrick Dempsey, who of course played Derek for the past 11 seasons, released a statement to TVLine following the episode.